The Mega Millions jackpot has climbed to an estimated $449 million. Friday night marked the 33rd consecutive drawing that failed to produce a winner. As a result, the jackpot has swelled to become the seventh biggest of all time, including Powerball and Mega Millions prizes. The winning numbers on Friday were 20, 41, 42, 45 and 49. The megaball was 14. The next drawing is Tuesday at 11:00 p.m. ET. A winner can take the payout over a span of 29 years unless they decide to take a smaller, lump sum payment. Powerball — the only other major multi-state lottery — has had the biggest jackpots as of late, including a record shattering $1.59 billion pot in January and a $430 million pool won in May. Mega Millions’ biggest prizes to date were a $656 million prize awarded in March 2012, and $648 million awarded in December 2013. While the odds against winning either game are astronomical, Mega Millions is a slightly better bet. Mega Millions players have a 1 in 259 million chance of matching all five white ball numbers and the “Megaplier” yellow ball number needed to claim the top prize. In Powerball, which has nearly identical rules, there’s a 1 in 292 million chance. Mega Millions is also cheaper to play. The tickets start at $1 each, while Powerball tickets are $2. 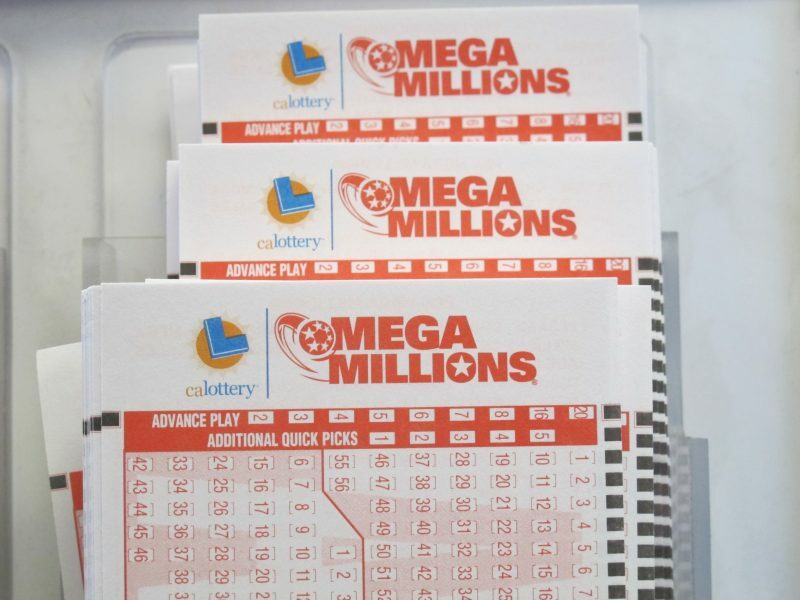 Mega Millions is played in 44 U.S. states, D.C., and the U.S. Virigin Islands. Can we trust driverless cars?